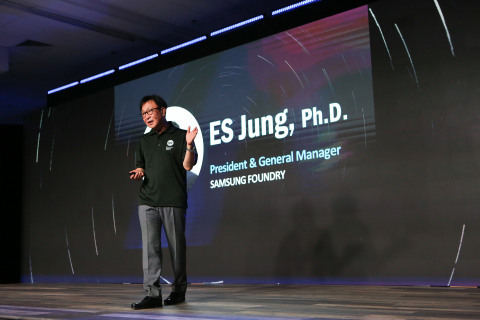 SANTA CLARA, Calif.--(BUSINESS WIRE)--Samsung Electronics Co., Ltd., a world leader in advanced semiconductor technology solutions, today unveiled a series of new silicon innovations at the heart of future high-performance computing and connected devices. Mr. Bae continued, "Over the past year, we have focused on strengthening our EUV process portfolio to provide each of our customers with the finest technologies. Applying GAA structure to our next generation process node will enable us to take the lead in opening a new smart, connected world, while also to reinforcing our technology leadership."